Stunning views at this serene 3 bedroom home on Brimfield Lake! 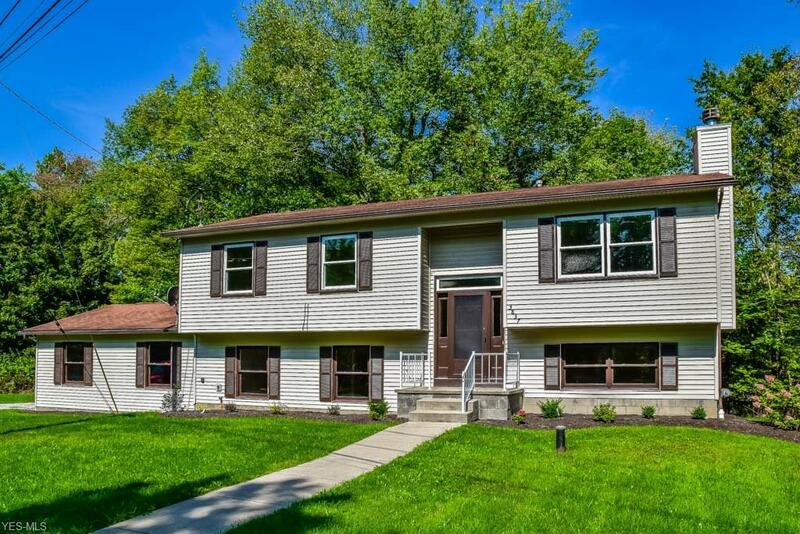 Completely remodeled in neutral colors with new flooring and fresh paint throughout! 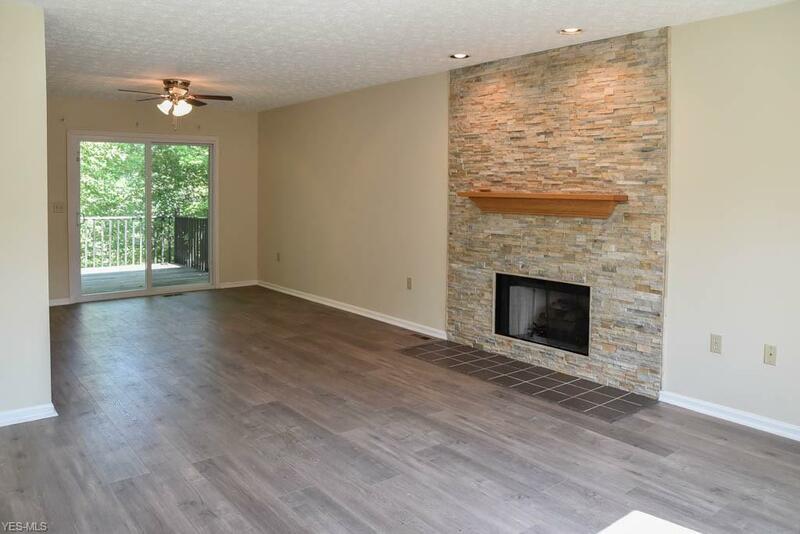 Open floor plan offering a well-lit living and dining room featuring a gas log fireplace with beautiful stone facing. 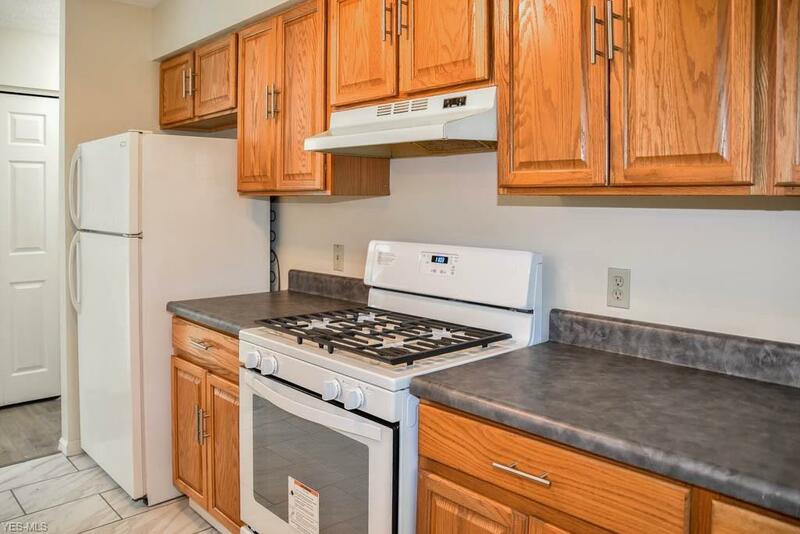 In the dining room, theres a corner pantry for all your kitchen extras as well as a breakfast bar for seating or even as counterspace for dinner party spreads. Here, there's a sliding door to the 16x12 back deck shaded with mature trees and offering gorgeous lake views. Entertain guests or just relax in this tranquil space. Prepare your favorite dishes in the fully applianced kitchen with new countertops and a serving window to the dining room. Down the hall, there are 3 bedrooms and a full bath. The master bedroom has direct access to the updated full bath with tile flooring and shower surround. 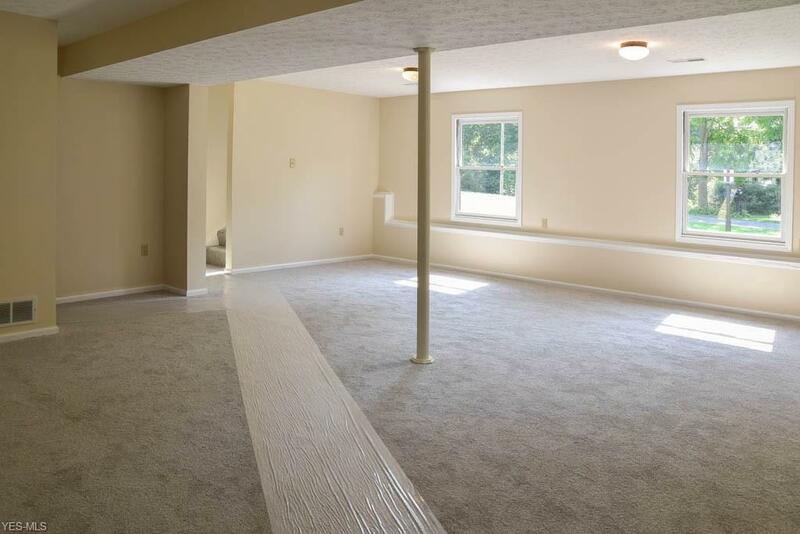 The lower level is entirely finished and offers walkout access to the 2-car side load garage. There's a full bath, laundry room, huge family room with lake views and a rec room that could be converted into a fourth bedroom, if desired. Wonderful possibilities in this updated lake home! Schedule a private showing today!